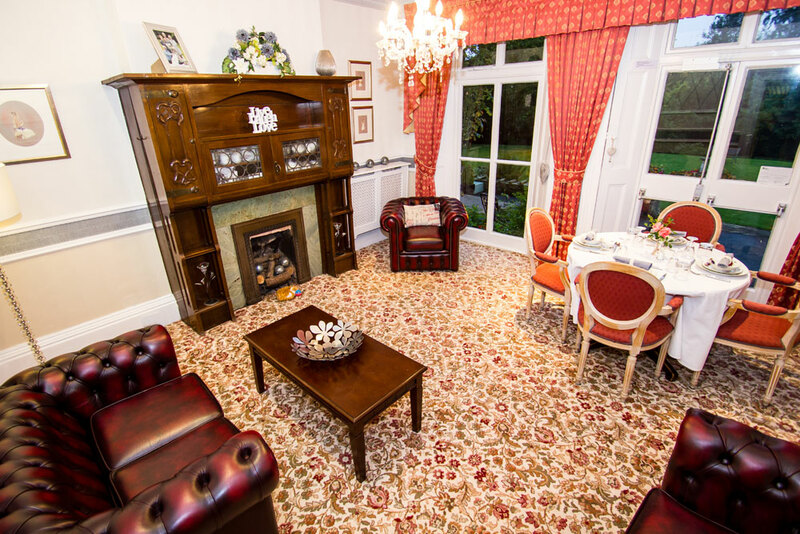 Lapal House provides a wide range of activities including weekly trips to Garden Centres, places of interest, theatre, restaurants and pub lunches. In-house there are regular exercise classes, visiting entertainers, crafting, card and board games. 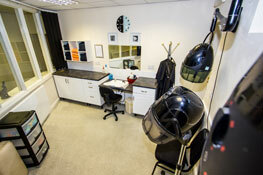 For those who enjoy being pampered there is an on-site hairdressing/treatment salon with weekly visits from a hairdresser, aromatherapist, chiropodist and masseuse. There are events held in the gardens throughout the year. Lapal House can not only cater for private dining in the Library but for larger parties the Garden Room can be made available.